Have questions? We have answers! Most of the frequent questions we get regarding the program are answered below. Browse through the list of the questions. Of course, if your question hasn't been answered, don't hesitate to contact us. 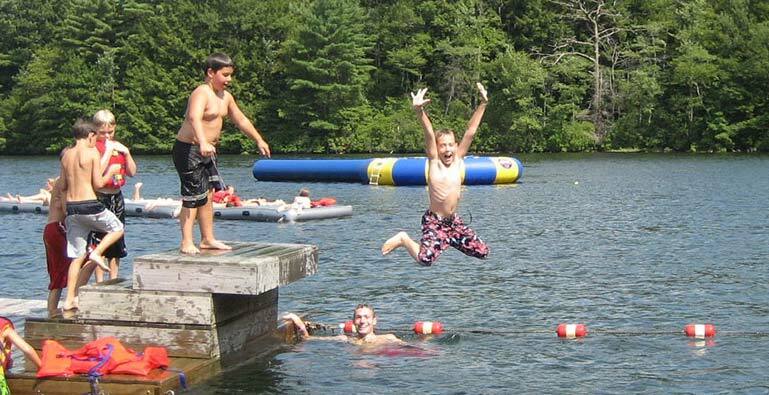 Is a North American camp experience the right fit for my child? 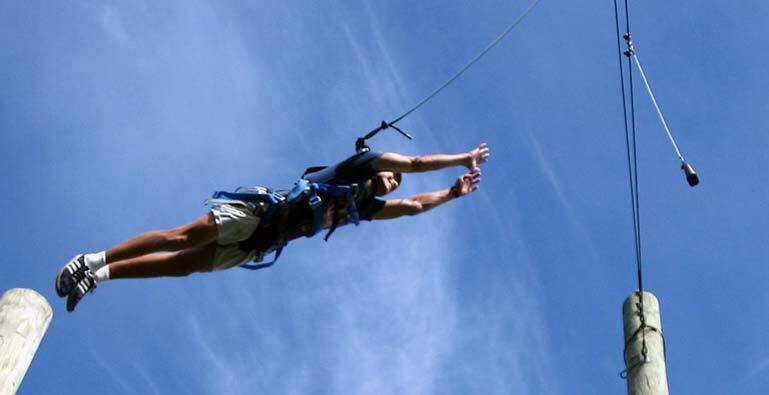 CCUSA has championed the camp experience all over the world for 30 years. 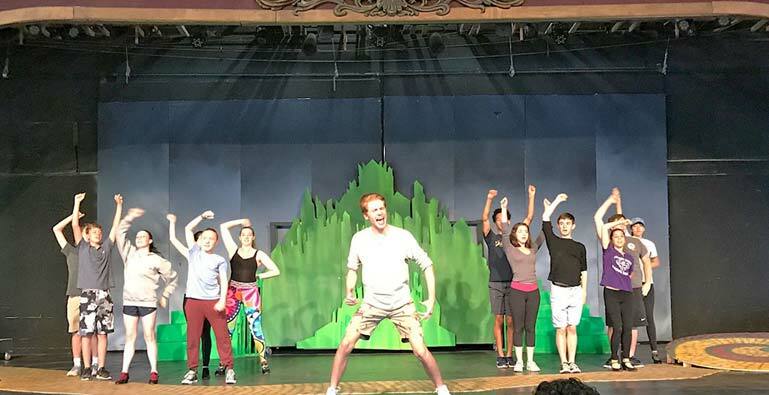 We see a unique benefit to the experience that a North American summer camp has to offer in offering an English speaking, American experience as well as the tradition of socialization and personal growth that is unique to the camps of Canada and the USA. What is the right age for a child to go to camp? 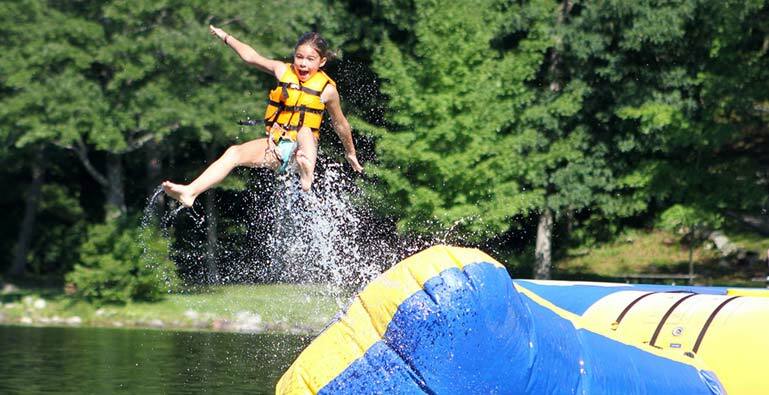 Most campers begin their camp experience at age 8, however most camps accept new campers all the way up to 16 years old. You know your child best, and we trust your instincts as to whether your child is ready for an independent experience away from home. Though your child will primarily life and interact with kids their own age, there are typically campers from age 7-17 attending camps. 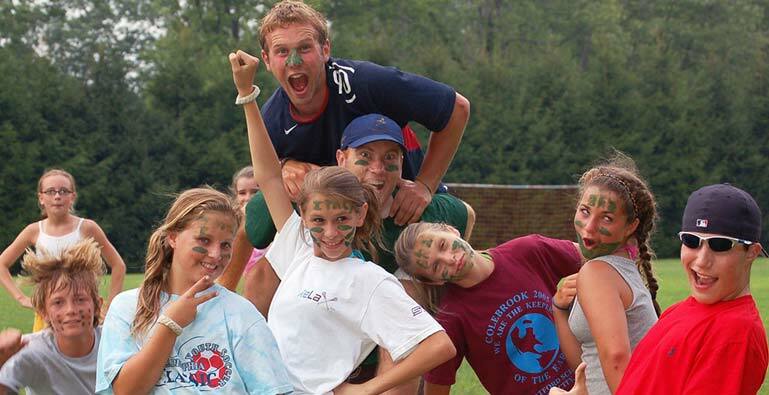 Some camps specialize in teen programs, and CCUSA can work with you on the best camp to pick based on these factors. When do we need to choose a camp? April 1 is the deadline to apply and enroll in camp, so it is important to begin the process of meeting with our consultants and talking with your child about camp, no later than March. However, it is never too soon to contact CCUSA and begin the process of selecting the right experience for your child. 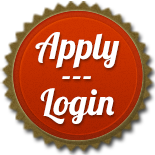 If you are considering camp for future summers, we are happy to begin the process with you at any time. Many families begin looking into the opportunity up to one year in advance of the experience itself. When do I need to decide what CCUSA package to select? We recommend that you decide what level of services you require within a week of your consultation. However, you can opt for CCUSA’s Enrollment or Concierge Package up to 6 weeks prior to the start of camp. Once enrolled in camp, what else do we need to do to prepare? CCUSA will send you a checklist of steps to prepare for camp. Among the key steps are having a medical exam prior to camp, booking travel, and ensuring all of the items on the packing list are brought or sent to camp. CCUSA can match you with camps in nearly every state in the U.S. and across the provinces of Canada. However, the region is often less important than you might think at first. 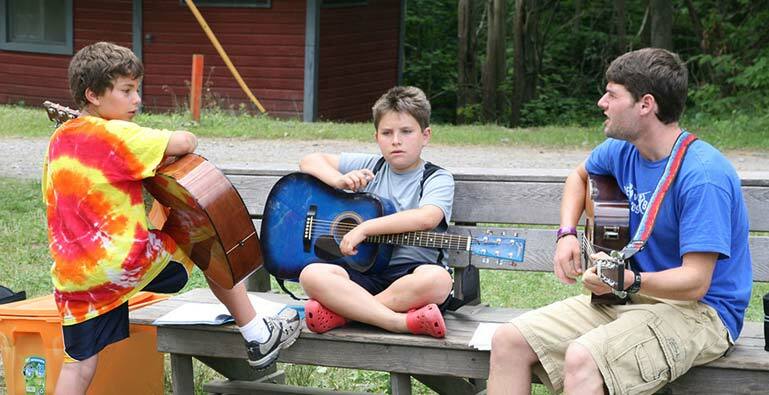 Most camps serve families from throughout the country and around 10% internationally or more. No matter where the camp is located, most all camps are located in pristine, rural areas away from cities, often situated in the woods or mountains, and almost always on a lake or even the ocean. The natural setting of a camp is an important part of its identity and what draws campers to be so impacted by the experience. What level of English must my child speak? It is critical for your child’s success to have a basic understanding and ability to communicate in English. Although CCUSA works to ensure that the camp your child is placed with has at least one staff member who speaks your child’s primary language, they will not be able to translate for your child regularly. Although your child will improve their conversational English dramatically as a result of this immersive experience, it is important for your child to be able to experience camp and socially interact with campers and staff in English. If your child is not accustomed to speaking English every day, is important to set clear expectations with your child about the effort and commitment to doing so at camp. Certainly, the constant exposure to fun activities makes this easier, but homesickness at camp can be an overwhelming challenge when there is a language barrier as well. Much like their environment and philosophy, the accommodations at every camp also vary widely, and are an important part of the culture of the camp community. Most camps offer basic cabins which include 4-12 bunk beds, along with a “cubby” or area for each camper’s clothes and gear. 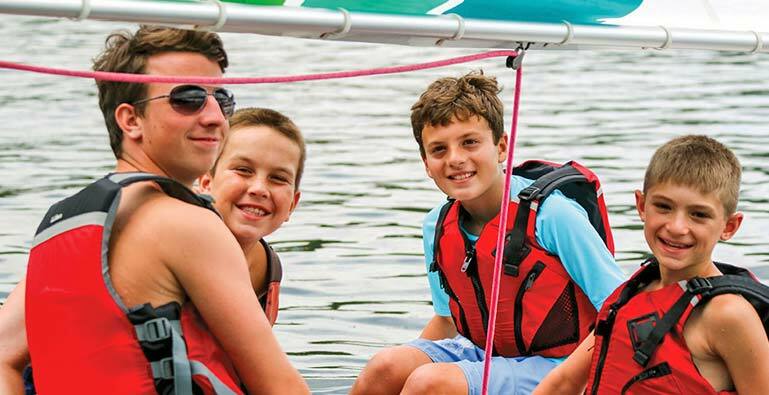 All campers are assigned to their bunk or cabin group by the camp directors based upon a variety of factors to ensure a successful experience for every camper. Some camps offer cabins with electricity and washrooms/toilets in adjacent rooms within the cabin. On the other end of the spectrum are camps with platform tents- where there is a floor and shelter, but there is no electricity, but flashlights or lanterns are used at night. Many camps provide washing facilities not in the cabin or tent itself, but in nearby bathroom/shower facilities. You and your camper can discuss whether these factors are important in the kind of camp you would like to consider. All camps that CCUSA work with have a range of medical staff on-site. Often this includes doctors and physicians available 24/7, and at the very least certified or licensed nurses to attend to injuries as well as dispensing any required daily medicines. If any more serious injury occurs, there are off-site clinics within a short distance to each camp. Camp directors and health personnel take the safety and continued health of every camper very seriously, and are a critical component to CCUSA’s selection of camps for this program. Please note: most foreign medical insurance policies are not accepted in the U.S. CCUSA offers international travel insurance that is recommended in the case that a medical issue arises and your child must be taken to a hospital or clinic. What is the ratio of staff to every camper? While camps vary in size overall, all camps included in the Camper International program have at least 1 counselors and staff for every 3 campers. Every camp has two counselors designated to your camper’s bunk/cabin group. Beyond that, camp is filled with trained staff who are experienced at leading and teaching specific activities and skills in the wide variety of activity areas offered. Additional leadership teams are available to assist those staff and multiple camp directors guide the camp. All of these trained professionals work in different capacities with each camper. Food and Meals at Camp? Every camp has a main dining hall where meals are served three times a day, and typically campers eat meals with their bunk/cabin group either family style or buffet style. Camps often have picnics and barbeques as well as special meals on various occasions. All of CCUSA’s camps have a vegetarian, vegan, or gluten free option if your child requires it, and CCUSA can also match you a camp that is appropriate for kids who have nut or other serious allergies as well. Many camps have a salad bar and alternative options if the choice of meal is not to your child’s liking on a particular day. What other Amenities are there? Although camp is a rustic environment, health and hygiene are taken seriously. All camps have facilities for showering, bathrooms, or portable toilets. 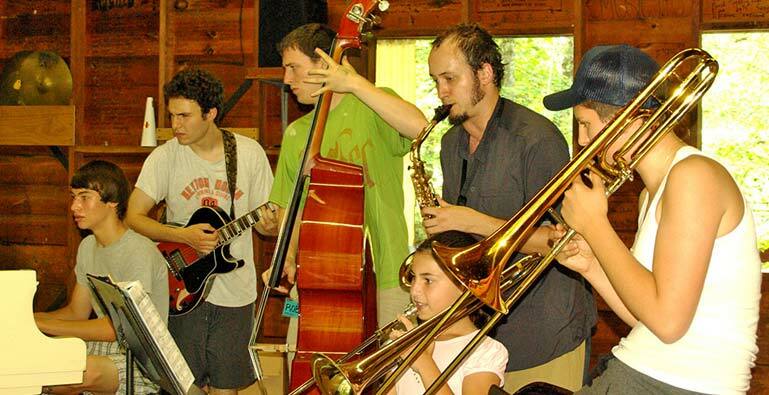 Many camps also have indoor or semi-indoor buildings for performances, music, dance, and various sporting events. All camps also have expansive waterfronts with boats and other equipment provided. How long is camp and what are the dates? Camps offer sessions as short as one week and as long as 8 weeks. 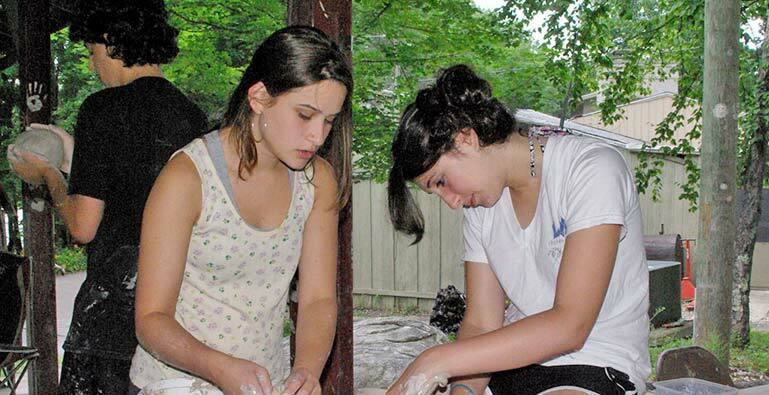 Typically, international campers opt for a minimum of 2 weeks to a full 8 week program. Regardless of the length of the camp sessions offered, most camps operate between June and mid-August. How does payment to CCUSA work? CCUSA’s services are offered in addition to the tuition charged by camp. 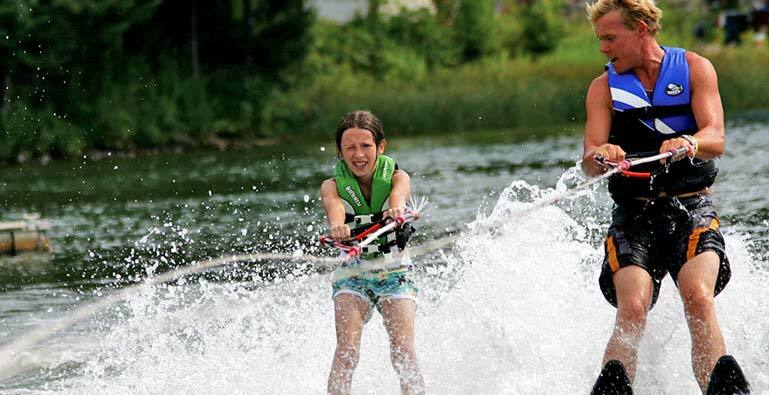 Camp tuitions range greatly from as little as $1500/week to approximately $12,000 for a full summer experience. CCUSA’s fees are for the services provided to research, consult, select and prepare your family and your camper for the logistics of this important experience. The preliminary consultation fee is due prior to your meeting with CCUSA’s local family consultant. Once you select your package and prior to enrolling your camper in the camp of your choice, any additional fees are due for your Enrollment or Concierge program fee. Cancellations: Should you cancel your child prior to camp, a proportion of fees may be partially refundable, depending on the services rendered as of the date you cancelled. Contact your Family Consultant for more information. If your camper travels to camp but does not complete the session for any reason, there is no refund of the fees to CCUSA. Camp Tuition: A portion of camp tuition is typically due to hold your camper’s spot, and the remainder is typically due by April. CCUSA will clarify the payment details with each camp referred. Are there other campers who speak the same language as my child? Every camp CCUSA matches you with has hosted international campers for many years, and has a strong grasp of the cultural component and specific issues facing your international camper. One of the factors that we take into account when we match your camper is your preference to attend a camp that also has other campers from your home country, or the same language, or not. If you select the Concierge package, CCUSA will appoint a trained chaperone to accompany your child from the international gateway airport through to camp or the designated camper pickup point. For all other packages, CCUSA recommends booking your child as an unaccompanied minor, unless you have opted to travel with your child. In most cases, CCUSA’s Family Consultants will also offer travel booking assistance and can advise on local travel specifics. If CCUSA has multiple campers traveling together from the same international departure airport, we will coordinate with Consultants and families so they can travel together. Can parents talk to campers on the phone? 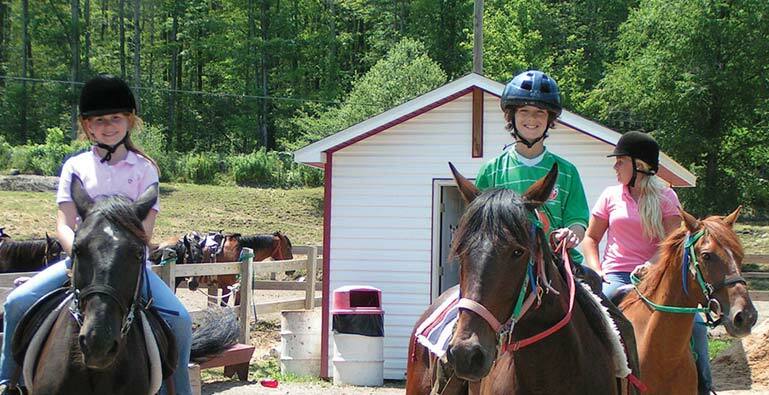 One of the many wonderful experiences campers will have at camp is independence. A chance to be away from home, make new friends on their own, immersing themselves in this supportive environment, and gain independence, confidence and responsibility. It is best done by completely participating in the camp program and putting their whole self into making new friends and learning new skills in the activities they enjoy. Staying in touch with home by phone discourages this opportunity, and increases homesickness. We encourage campers and parents to stay in touch through regular postcards, letters or emails. We also appreciate the parents communicating with their children throughout the session in any of the above written methods. Some camps allow a pre-arranged call under certain circumstances such as birthdays, but this is not typically done at any camp. Are campers allowed to use mobile phones at camp? Campers are certainly able to travel to the U.S. with a cell phone so that they can communicate with parents en route to camp. However, traveling alone internationally are certainly encouraged to bring a cell phone to camp. However, once they arrive at camp- most camps will collect mobile phones and keep them turned off in a safe location throughout the duration of their stay. Each camp has different policies on this, and clear expectations on these policies will come from the camp that you select. Are there staff members who speak my child’s primary language? All communication throughout the day, in the cabin or bunk group, and in the various activities are in English. The majority of counselors at all camps are native English speaking. Many camps have international staff who speak English as a second language, and in many cases CCUSA can work with the camp you select to ensure there is at least one staff member available to speak your child’s first language, but this will not always be their primary counselor. Can friends or siblings be in the same cabin? While many families send campers to the same camp as a friend or sibling, it is rare that they would be placed in the same bunk or cabin with one another. Camps assign bunks in the best interest of all campers, by age, and a number of other factors. The goal for every camp is to ensure campers are not isolated but also interacting with new friends whether in the cabin, during activities, and all throughout the camp. Being in the same cabin with a friend from home often prevents campers from experiencing improvements in English. Friends in the same cabin often isolate themselves from the rest of the group by either speaking their native language or staying in their "comfort zone" and not reaching out and making new friends. Although there is no guarantee, we can certainly work with your camp to make special requests, or guide you toward camps who are more open to this. However it is difficult to every guarantee. Can a camper be in a cabin with a counselor or other campers that speak same language? We always try to have no more than two or three campers from the same country in the same cabin. In fact, our perfect situation would be to have seven different languages represented in each cabin group. However, we cannot promise as it really depends on the number of campers that come from any given country. Please also understand that “cabin time” plays a small part of each day. 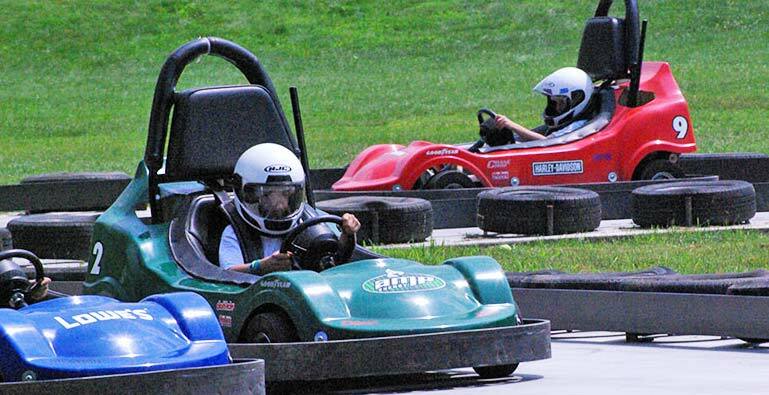 The majority of each campers day is spend doing the many activities we offer. Your child will have plenty of opportunity to be with other children from the same country. However we do encourage children to speak in English while at Camp California. Can campers change activities after starting them? The activities are based on learning skills that progress through a five-day program. Opening day we do a tour of camp and introduce all the campers to the different activities offered. 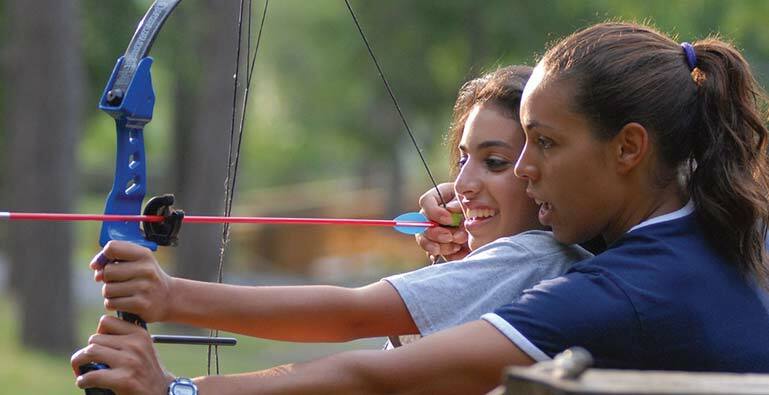 Prior to your child’s arrival at camp your child should select 10 activities they would like to take for the first week in order of preference. Each day we offer two activity periods in the morning and four in the afternoon. Monday is the introduction day in each of the activities. If after the first day a camper would like to change, then this will be the opportunity to do so. Starting Tuesday, all activities are well underway and it is not possible to change. Starting week two, campers have an opportunity to sign up for new activities for the full second week of camp. Who will provide help to a camper if he or she is injured or ill? This of course depends on the nature of the injury or illness. All staff are trained in basic first aid and many are certified in their home countries. In most cases the first line is of course the "Camp Mum". She is trained in either basic first aid/CPR or is a Qualified Nurse in her home country. For anything other than the basic bumps and bruises of childhood, we have a hospital less than 10 minutes from camp. In most cases a bandage, disinfectant, a few extra glasses of water or a few hours rest in the "Keep Well Cabin" is all that is needed to have your child back at 100%. What about the food? Is there a vegetarian option? The food is wholesome, tasty and tailored to a European child's taste. We do not have lots of sweets or junk food. For both lunch and dinner, we have a salad bar available to everyone. For campers with special dietary needs, this should be made known to CCUSA on the Camper Application. This information is made available on the Health History Form each parent must complete prior to camp. In most cases we would be able to meet the needs of the camper. We do have many vegetarian options at each meal. Should campers bring their own bedding and sports equipment? If you choose the Enrollment or Concierge package, CCUSA will work to ensure you receive a comprehensive packing list of exactly what items should be brought to camp, and what should not. Many camps have a general packing list they will send you, but camps have varied rules about what kinds of equipment, bedding, and clothing campers should bring. Some camps encourage certain equipment to be pre-ordered and sent directly to camp, which can be easier. CCUSA will work with you to make sure your camper arrives ready with everything they need for an enjoyable and successful summer. Should campers take any medications to camp? If campers need to take any prescription medication, this should be indicated on the Medical Form, and detailed instructions for taking the medicine should be sent with the camper. CCUSA focuses on your child’s needs, and does the work for you to ensure a great match with the right camp experience.